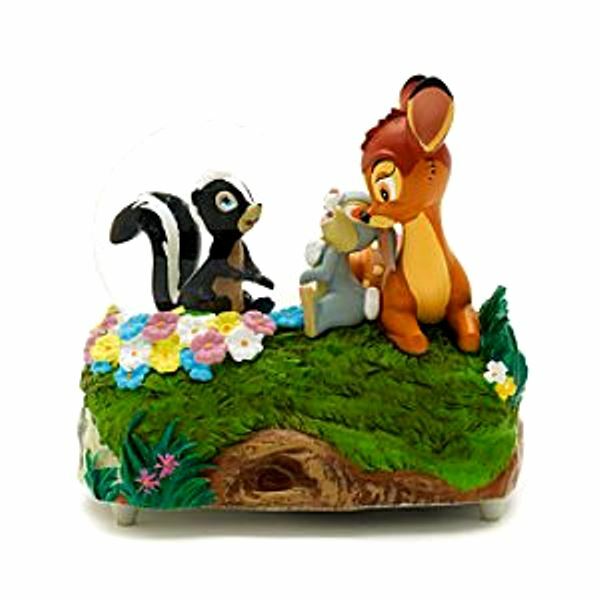 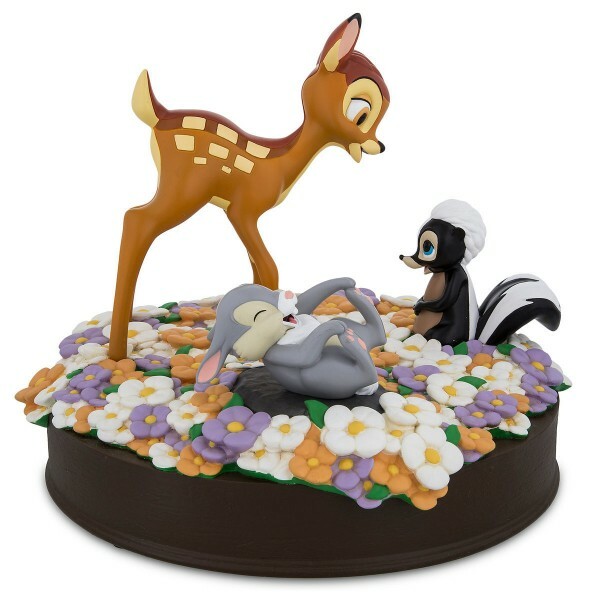 Bambi Figurine Code: 2957 In 1942, Walt Disney released one of his most beloved anim..
Disneyland Paris Snow globe - Bambi, Thumper & Flower Code: 2190 It's always springtim..
Spring Bambi Mug Code: 2132 Walt Disney said of his Magic Kingdom, ''Here age relives ..
Bambi Love Mug Code: 2403 Embark on many romantic adventures on this Love Mug. 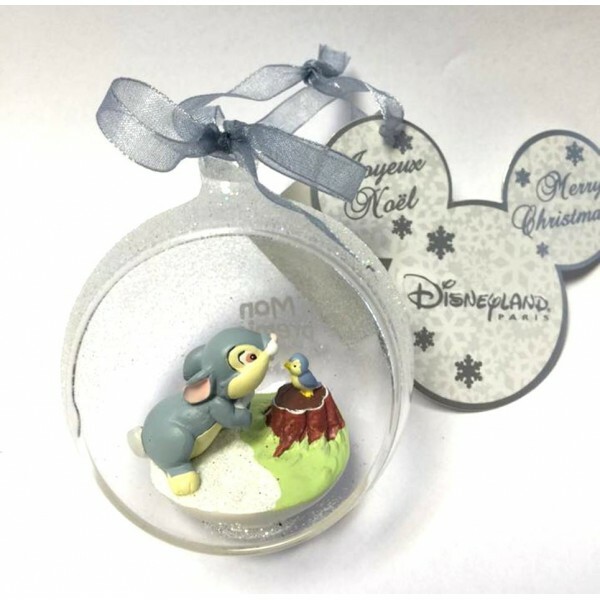 This romantic M..
Bambi and Thumper notebooks Embark on many romantic adventures righting on this Love Noteboo..
Fleur Christmas Decoration Code: 2337 Beautiful done decorated with glitter. 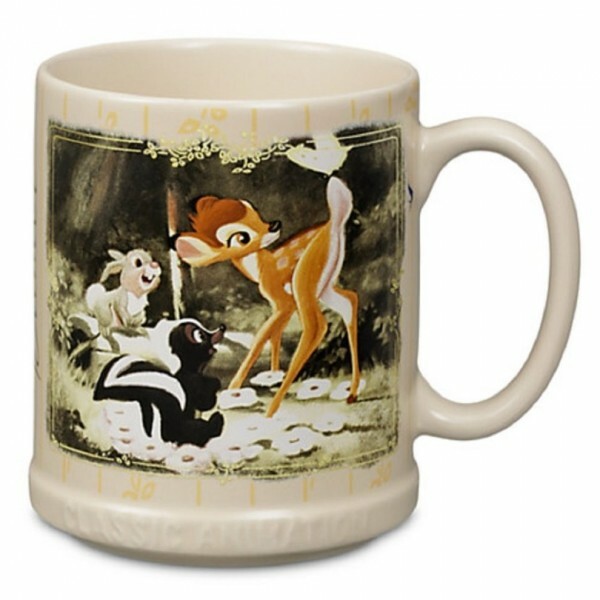 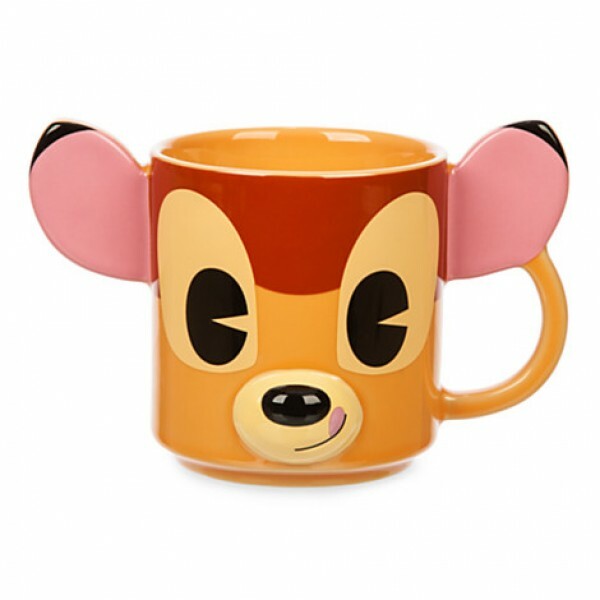 •Characte..
Spring Fleur Mug Code: 2135 Start your Morning with Some Magic with this Elegant Fleur from Ba..
Spring Thumper Mug Code: 2133 Start your Morning with Some Magic with this Elegant Thumper and..